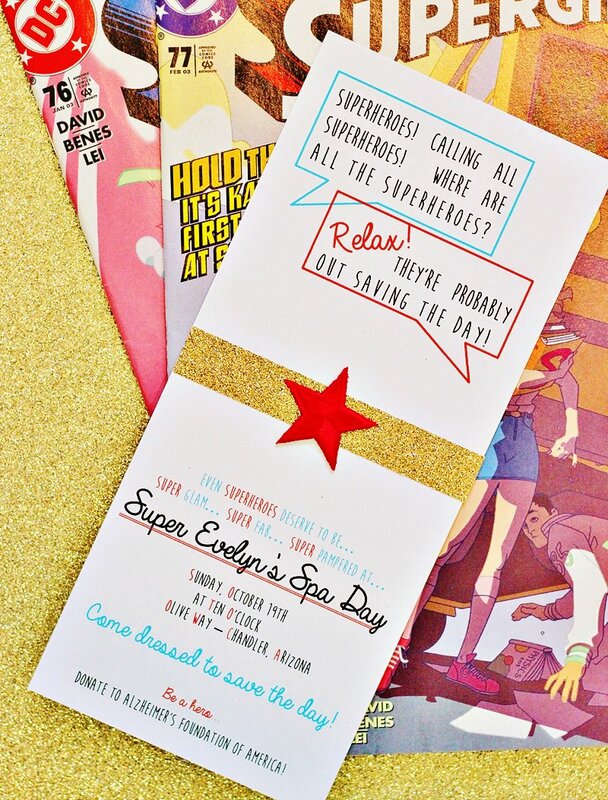 RELAXATION to the rescue… retro super hero style! 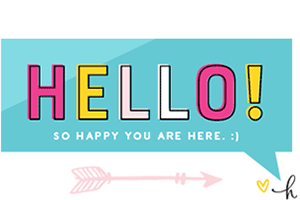 With capes and masks and playful talk bubble signs, Evelyn and her super friends are ready to save the day…. after a little pampering of course. 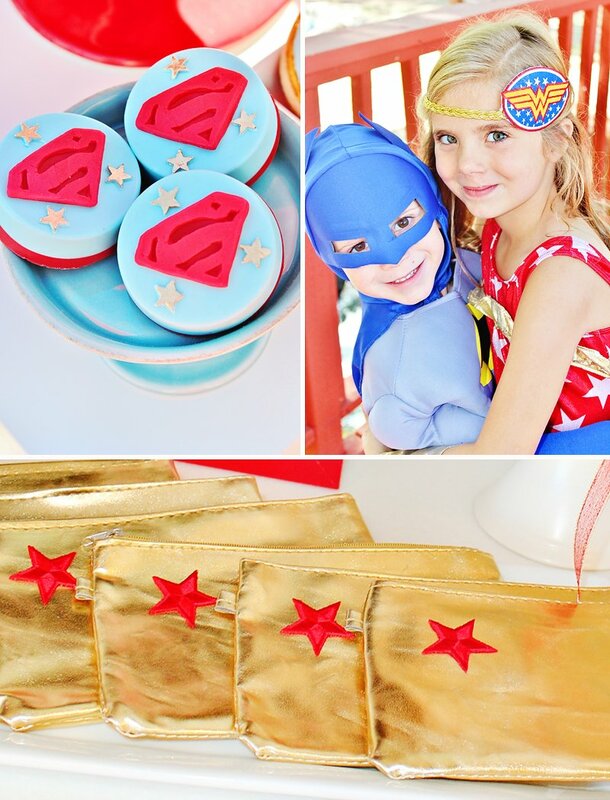 ;) Mommy/party designer (and Wonder Woman in her own right!) 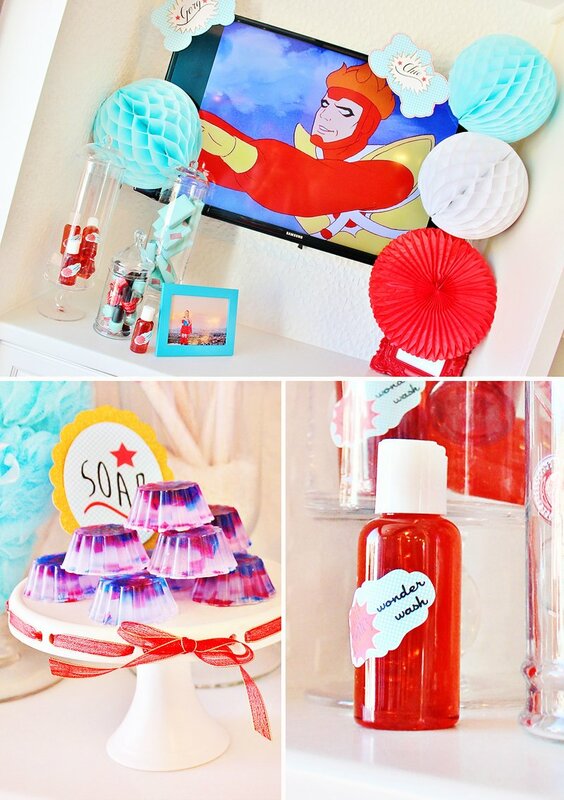 Nicole Gould of Million Dollar $mile Celebrations designed an adorable Retro Super Hero Spa Party that’s absolutely exploding with creative ideas! 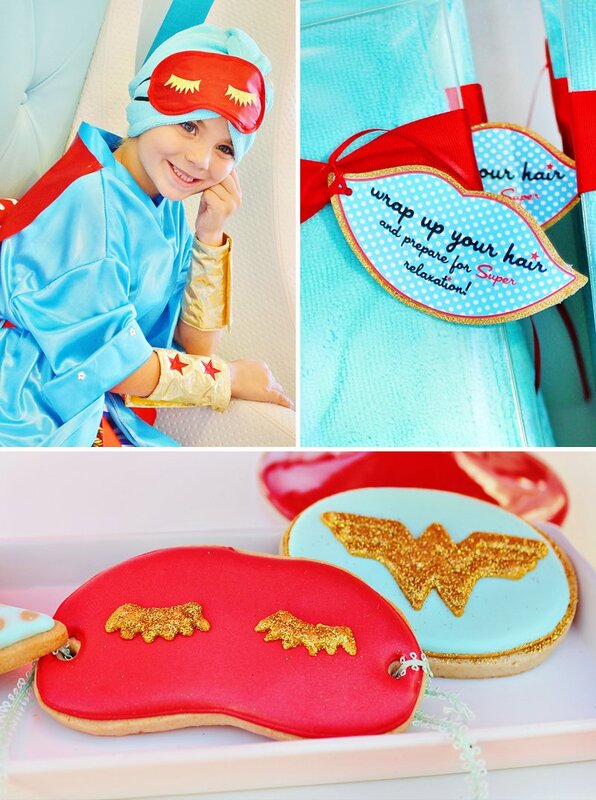 Catch all the SUPER details below, including posh “spa robes” decked out with shiny red capes (AND made by Grandma! 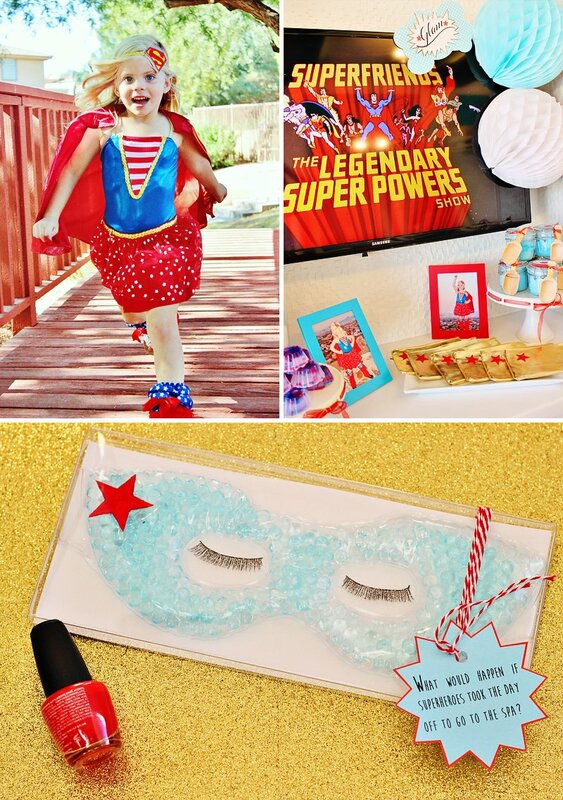 ), a fabulous custom paper collection from PaperCandee, glam super hero eye masks, and perfectly matching party decor from Petite Party Studio. 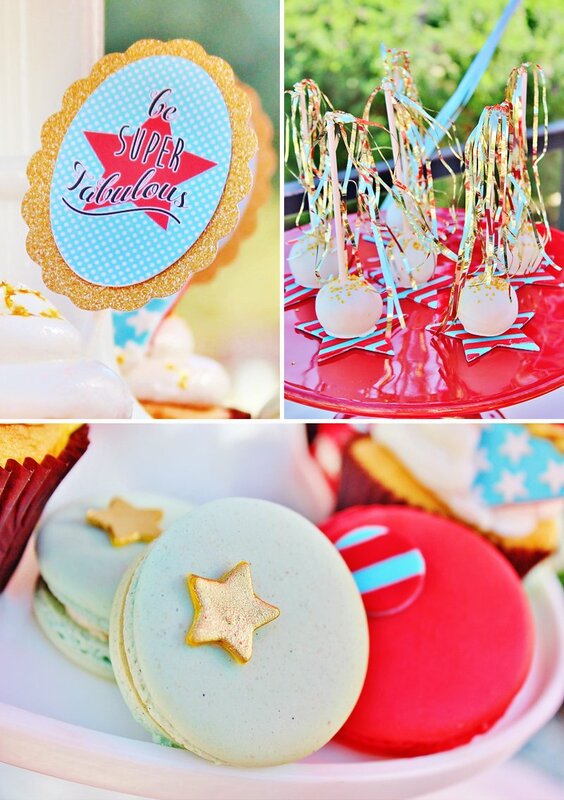 Wonder Woman krispie treats, glittery sugar cookies, & macarons with gold stars! 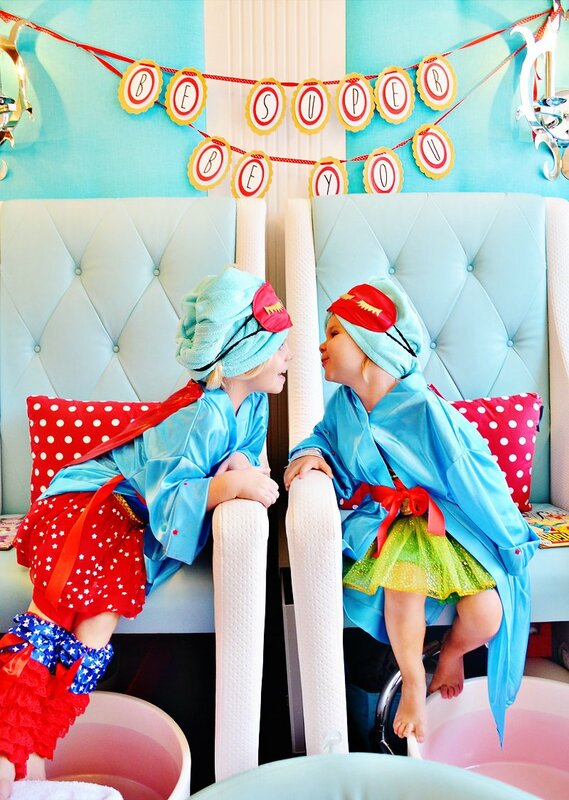 Have you ever wondered what would happen if superheroes took the day off from saving the World to go to the Spa?!?! 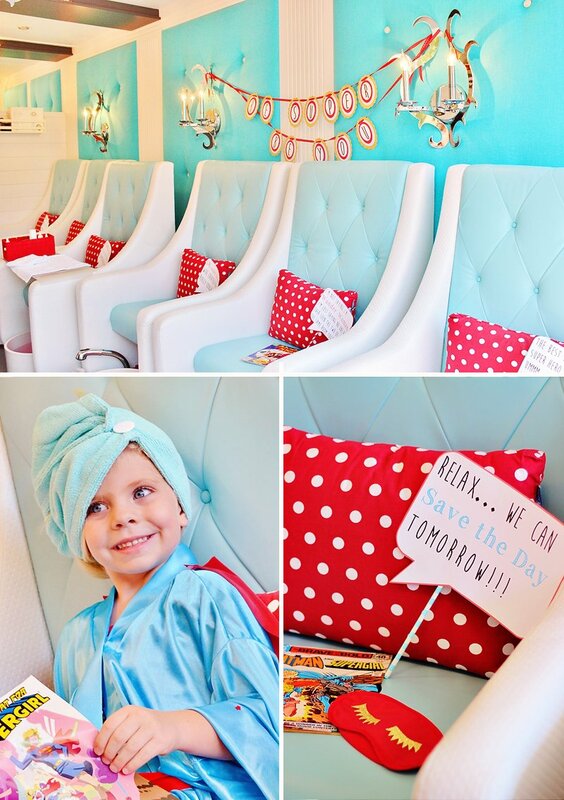 We decided to find out for ourselves and asked guests to… Be Super Fabulous… Super Glamorous… and Super Pampered at Super Evelyn’s Spa Day! We asked guests to come dressed to save the day and to be a hero by donating to Alzheimer’s Foundation of America in lieu of bringing the birthday girl a gift. 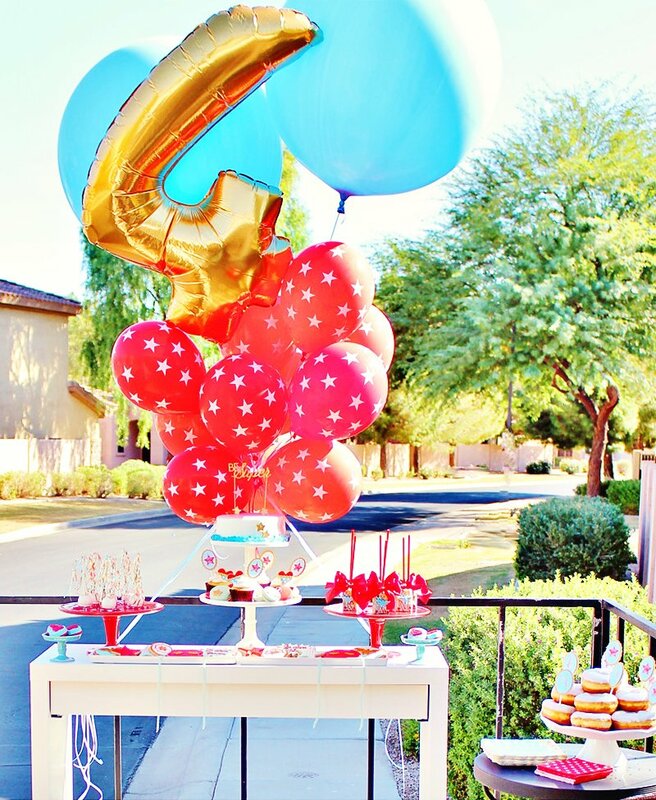 Shortly before the party, my husband pointed to a moving figure in the distance and said, “It’s a bird… It’s a plane… No, it’s the mobile spa trailer that my wife hired to come to our house!” That’s right… they brought the spa to us! What a SUPER idea! 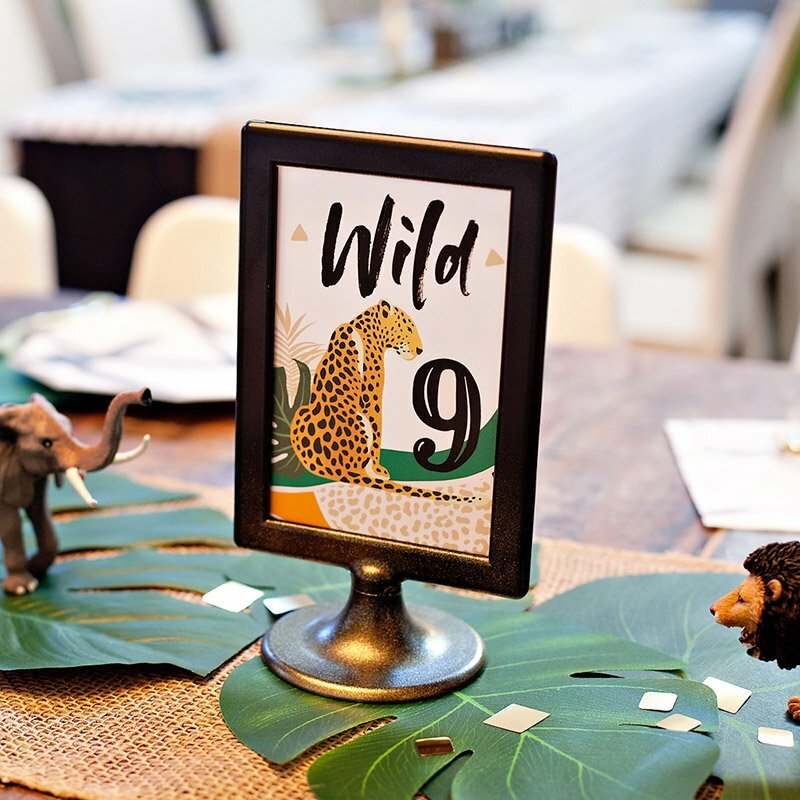 With the help of a custom designed paper collection from SuperDez at PaperCandee and lots of epic party décor from Petite Party Studio, we were ready to save the day! 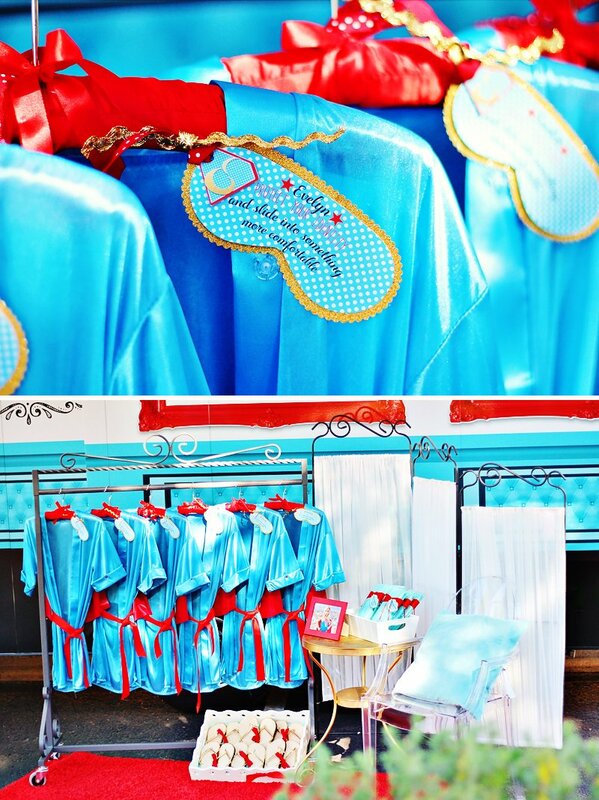 As guests arrived, our number one priority was to protect their secret identities by providing a posh changing area for all mini superheroes. Arranged pretty for the very special guests were spa robes made by Grandma Dianne complete with a red, shiny cape in the back. After sliding into something more comfortable (although I have heard the outfits are the BEST part of a superhero’s job), the girls wrapped up their long locks in hair wraps, slid on metallic gold spa sandals, and prepared for SUPER relaxation. 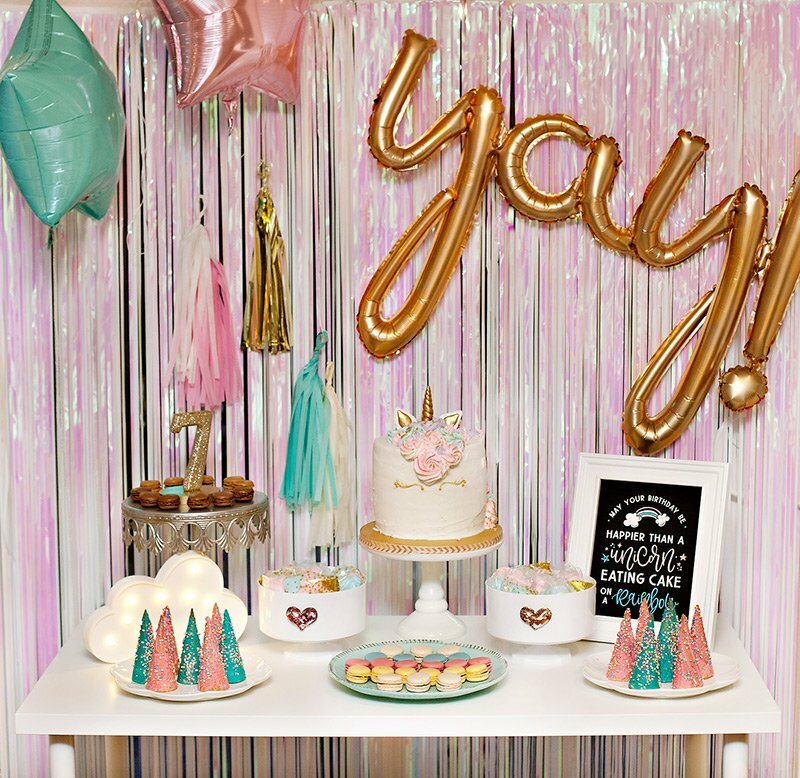 Inside the spa, the alter-egos were greeted with relaxing spa chairs featuring DIY eye masks with metallic eyelashes, vintage comic books, and the cutest thought bubbles that only a girly superhero would understand. As the mobile spa staff pampered tiny fingers and toes to manicures and pedicures, the ladies watched DC Comic cartoons and sipped on refreshing spa beverages. After the finger and toe polish was dry, the ladies indulged in glamorous and super delicious desserts. 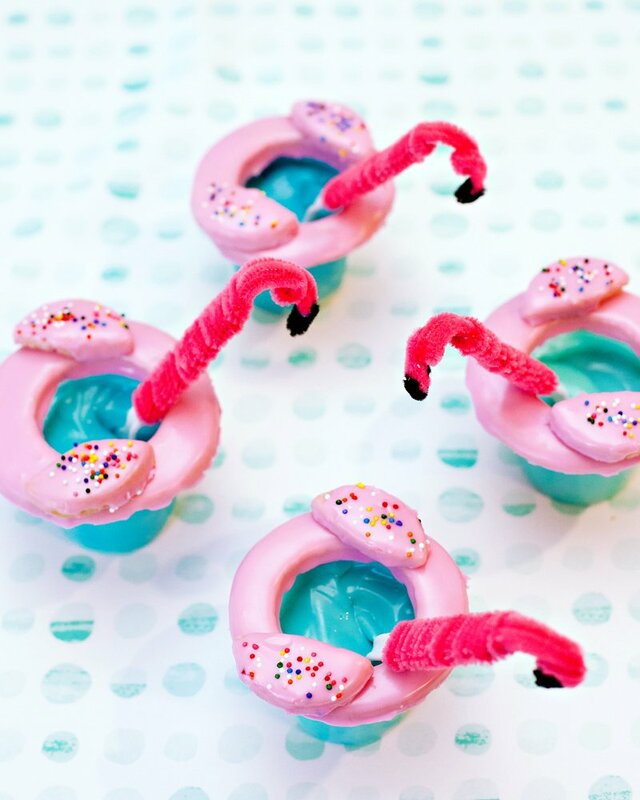 Amazing works of edible art flew all the way from Roni’s Sugar Creations in California. 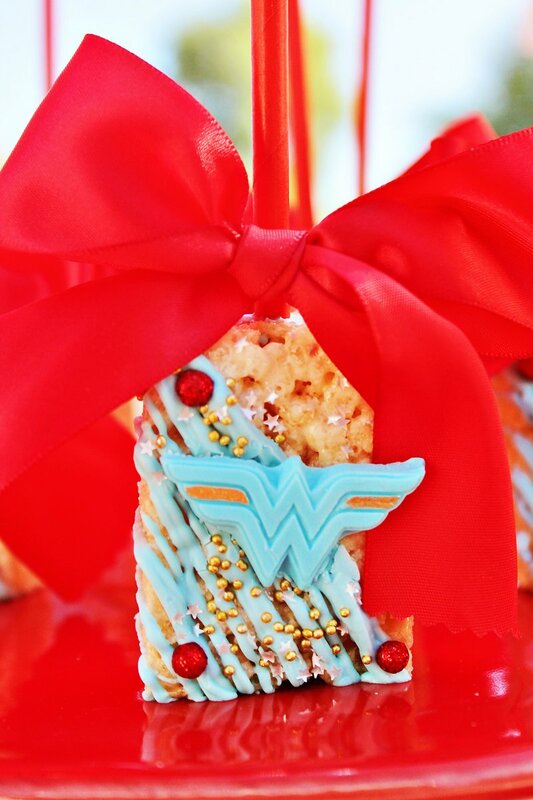 Rice Krispie treats adorned with Wonder Woman’s logo were placed on red straws for both gorgeous presentation and easy eating and Oreo desserts showcased the Supergirl logo and tiny gold fondant stars atop smooth chocolate. 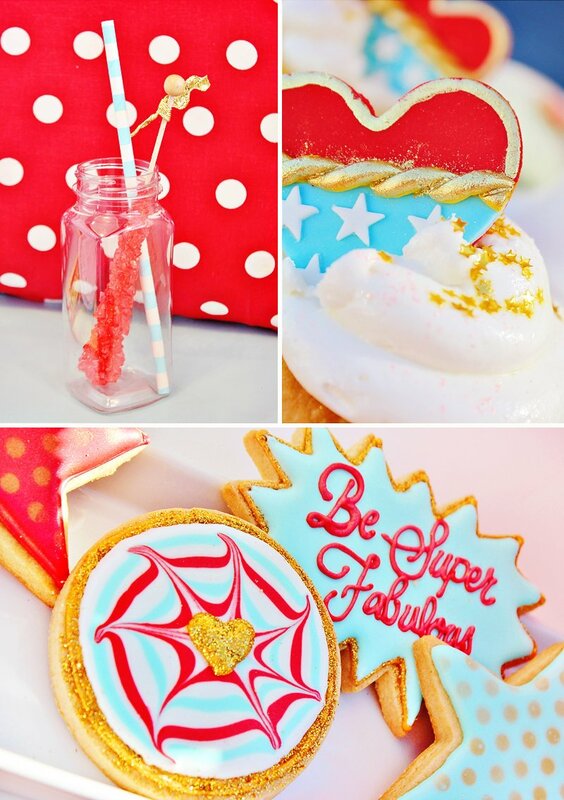 The Baked Equation certainly put on her cape to create an amazing set of glittering sugar cookies and macarons. 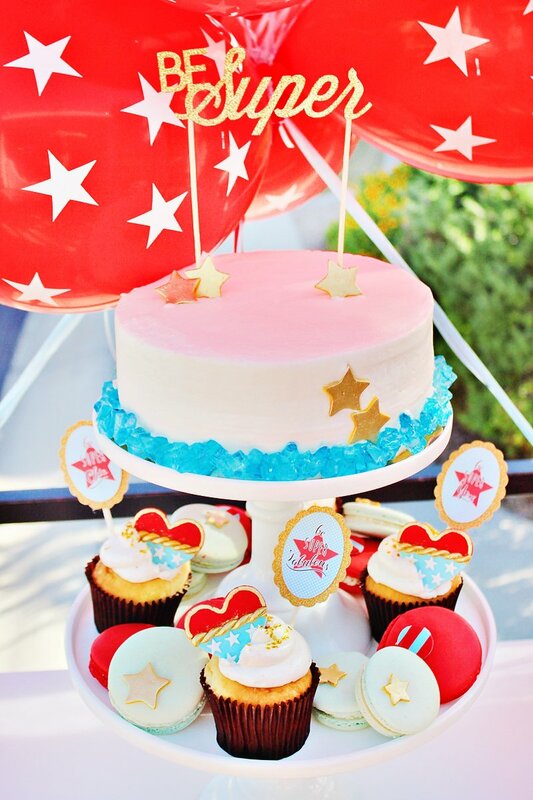 Custom fondant designs from Edible Details made store-bought cupcakes, cake pops, and a cake look like desserts with truly delicious super powers! This is one of my super secrets to save money!! 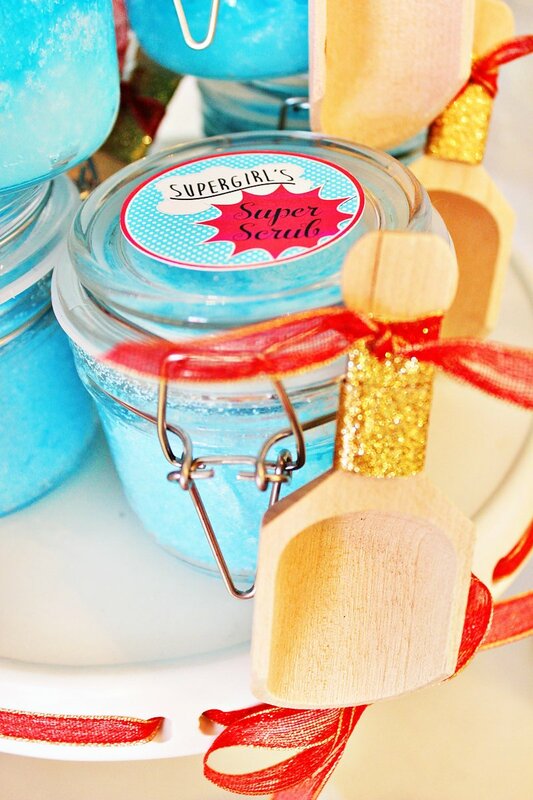 Before returning to their duties to save and protect the World, each girl packed up a gold cosmetic bag with DIY spa goodies, including home-made Supergirl Scrub and soap. From nail polishes and gold emery boards to spa poofs and bath salts, these superheroes are ready to take on super villains in style. We had a heroic day and loved spending time with some very lovely ladies that we hope to always remember to… Be SUPER strong… Be SUPER smart…. And, most of all… Be SUPER you!!! 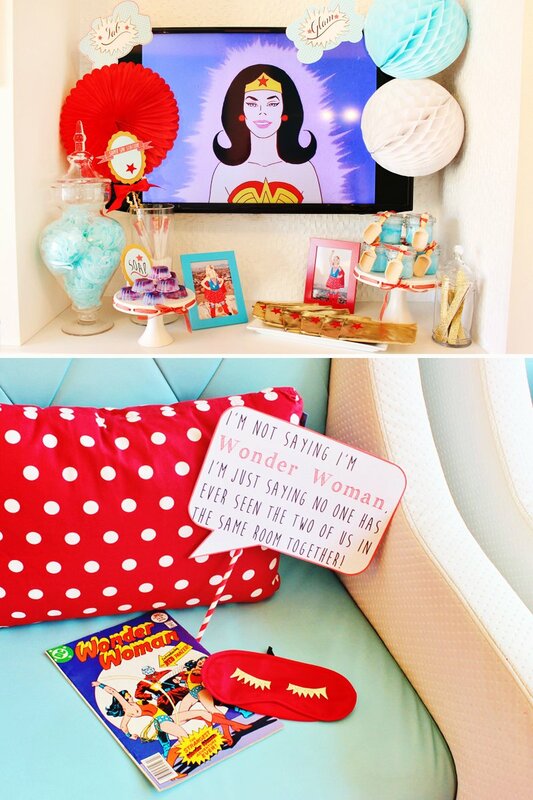 Hostess Heroes… You sure know how to save the day! 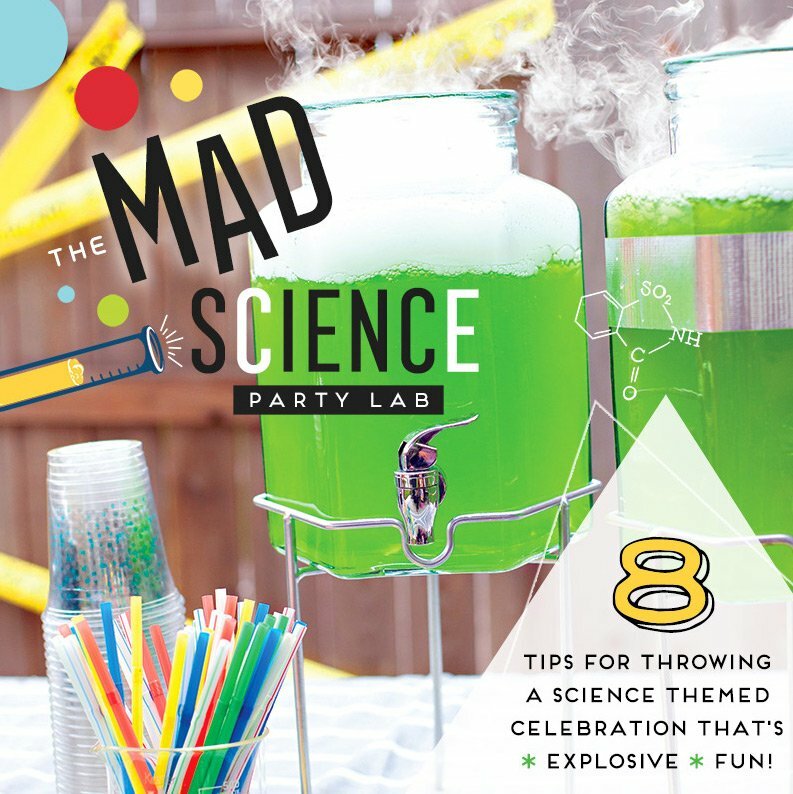 Thanks a million for featuring our party! 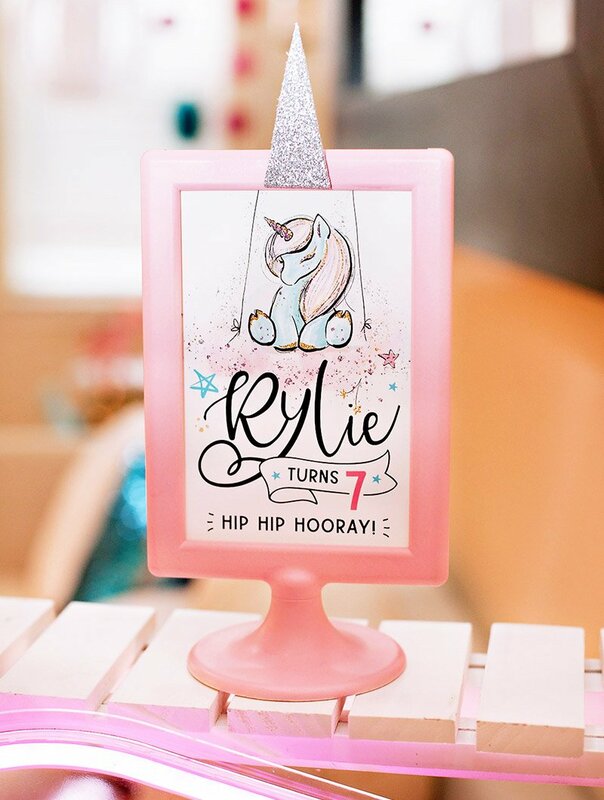 We feel fabulous, chic, and SUPER! !